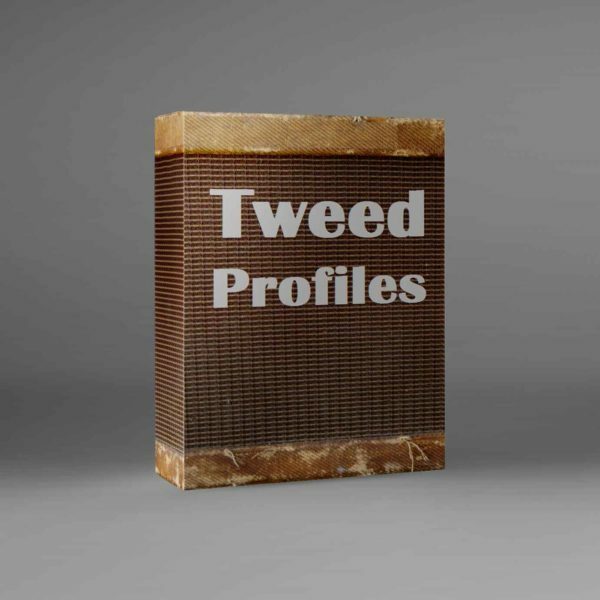 Seeking to recreate the sound of a Fender Deluxe Tweed through a 1×12 open back with an Alnico Blue and a 1×15 with a D130f, and others. Mics use E609, Sm57, R121, MD421 and M160. Improv clip showing two profiles from update 3, first is using a Les Paul, second is using a Tele. Click here for Kemper forum reviews!